The Supporters Club and Society members voted on key issues to assist The Big Bath City Bid on Saturday 18th April. Before the Sutton game both groups met separately at Twerton Park with volunteers also helping raise the profile of the Bid at the game. 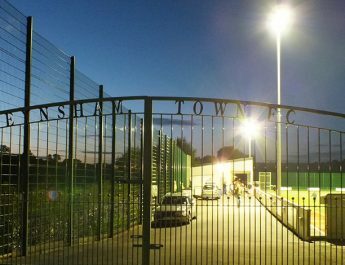 An asset lock has now been put in place by the Society, whilst the Supporters Club has pledged their shareholding once the fundraising target has been reached. The first meeting was the Supporters Club, with a decision with what to do with their 11,000 shares in the club. 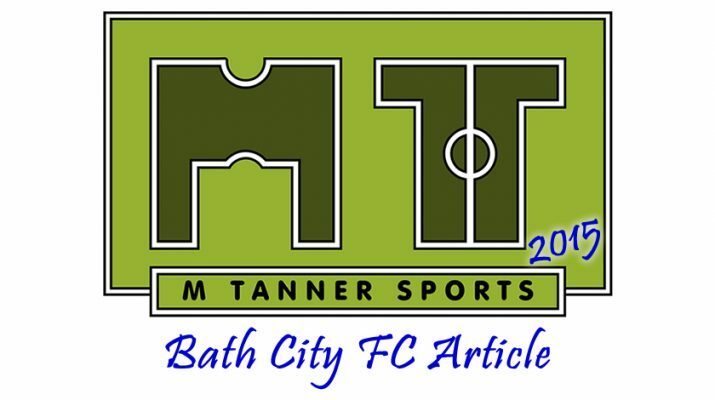 Members were asked to vote on whether to cooperate with the Bath City Supporters Society in a bid to achieve community ownership of Bath City FC, and transfer the shares into a community share. The membership voted in favour to supporting the Bid once the funds have been raised. Next the Bath City Supporters Society met with their membership to vote on adding an ‘asset lock’ into their constitution. The vote was unanimous guaranteeing by law that its assets cannot be used for private gain. The move will help the Society qualify for Social Investment Tax Relief. Many of the supporters present then came out in force to support The Big Bath City Bid by handing out leaflets about community ownership just before kick off. Throughout the game volunteers in branded T-shirts handed out stickers and sold badges, raising cash for the bid’s ‘fighting fund’. The Bath City management also allowed a film crew into the changing room at half time, with three separate companies looking to document the Bid from the start. Two of Bath’s hopeful MP’s were also at the game backing the bid, with Steve Bradley handing out leaflets and Ollie Middleton talking favourably about the Bid to supporters. The hard work won’t stop now that the football season is almost over. The Big Bath City Bid will now take it’s presence into the city centre by running stalls at the weekend and setting up shop fronts with the support of the local council. Volunteers should email bathcitycommunity@gmail.com for details or find them on Facebook or Twitter. We’re looking forward to supporting The Big Bath City Bid in their fundraising efforts this summer, keep up to date on their site here.